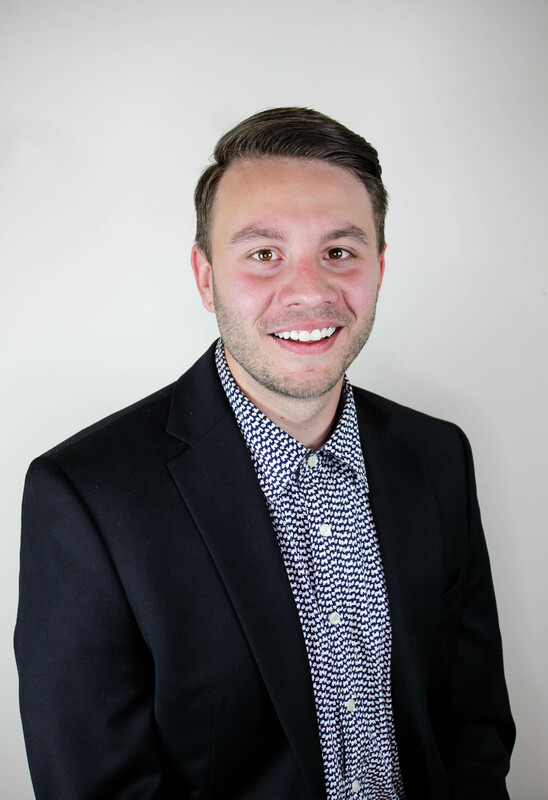 Tyler Adams epitomizes integrity, energy, hard work, and customer service in every detail of your real estate transaction. Tyler grew up in the foothills of South Carolina and started his sales habit at the age of 14, selling shoes to his home town. He has continued rising early and has since built a successful career in real estate. He has worked every aspect of the industry representing sellers, buyers, and investors in the residential market. Tyler is a family man with a devotion to God, his friends, and the community. A musician by nature, when he's not selling homes you can usually find him in his home studio. Learning 13 instruments through school, his release is striking a chord or two with his close friends. His forte being drums and percussion he’s often witnessed tapping with pens on his desk to a song. Tyler has been trained and inspired in sales by some of the best like Debbie DeGrote, and Mike Ferry. Tyler uses his experience and foresight to proactively address details before they become a problem. He and his team work with the banks to inspect and maintain properties, initiate communication in every detail of the transaction, from the first phone call all the way to close. He leads, trains, and motivates his team to communicate with you better than none. Five words you can count on from Tyler Adams: love, integrity, commitment, passion, and fun.